Produced in modern manufacturing facilities and extensively tested in our in-house laboratory. 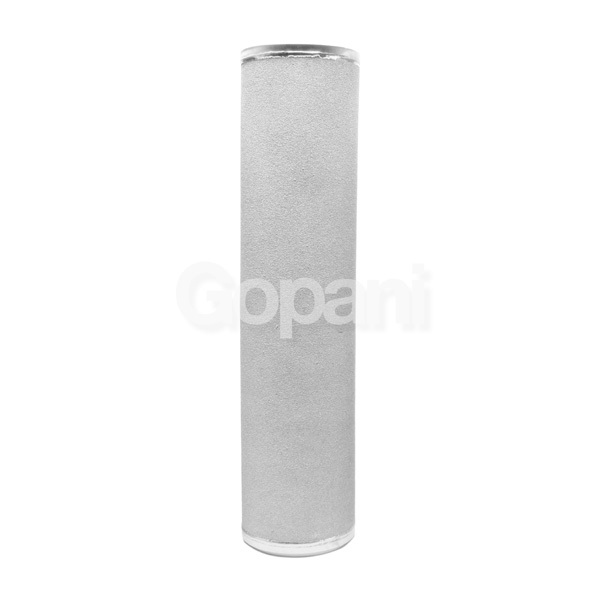 One of the biggest advantages of metallic filter elements is that they can be easily backwashed and that too for hundreds of cycles without impacting the performance. We are fully equipped with the latest machinery, and a full-fledged testing laboratory to produce these filters. 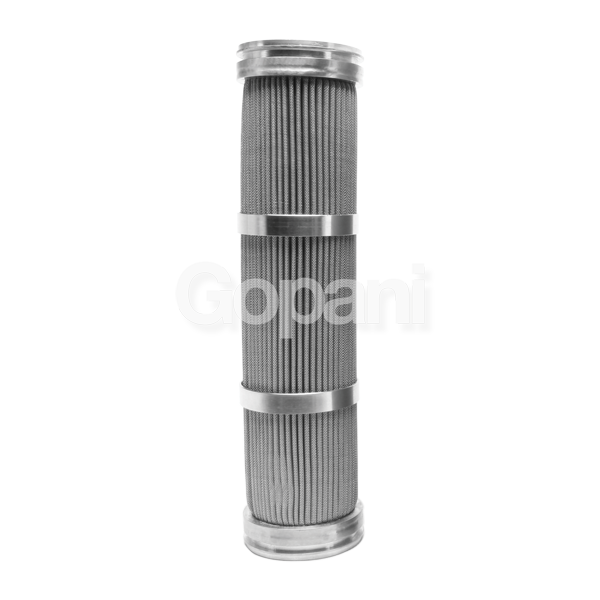 Our precisely engineered metallic filter elements are utilized in various industries and have a proven track record of offering highly efficient filtration with a long service life. 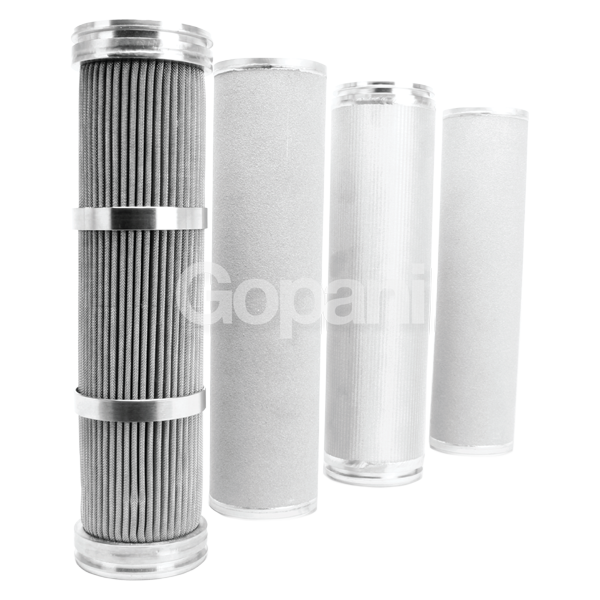 Metallic cartridge filters with multiple layers of wire mesh. Cartridge filters produced from sheets of sintered metal. Filters with randomly laid metal fibers which are sinter-bonded for higher porosity. 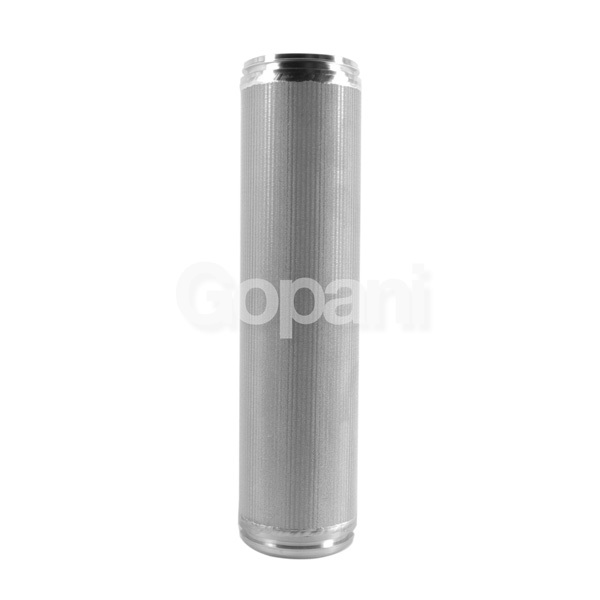 These pleated filters are available in both cylindrical and pleated wire mesh.